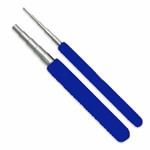 Coiling tool to help create and design jewellery from coiled wire. Make a coilspring with wire coiled around one of the two crank rods. A core wire is inserted into this spring. Coiling it again will produce a bead. Detailed instructions with photos are included. 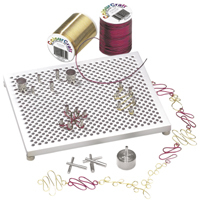 Thing-a-ma-Jig allowes crafters to form wire into stunning designs. 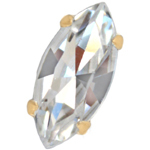 A clear plastic 3'' x 4'' jig which can be placed on top any design. An aluminium, 4.5'' x 5.5'' wire jig. Includes various metal pegs.